I dare to say it is the one of (if not the single-most) cause of stress for families living with conditions such as PKU or other restricted diets when they travel. The expected stresses of travel are somewhat easy to predict. Yet the constant worry of ‘where to find food we can eat’ is not so easy to sort out and plan without doing some planning beforehand. I was so excited to write this blog post and share with you what we discovered on our latest family holiday to Germany. It was alike to uncovering treasure! (At least for us it was treasure.) We found where and what to buy when shopping!! So… I have passed on our experience on to you so; hopefully, someone else will find it as useful as we do. 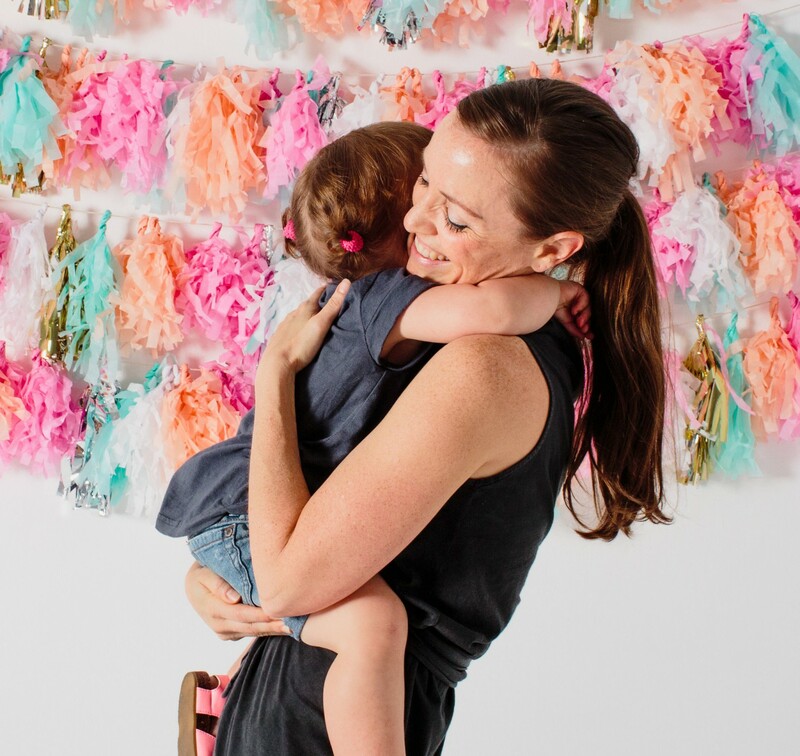 In my earlier posts where I wrote about traveling with babies and children, I discuss the importance of planning in general when preparing to travel abroad. In this post, I discuss how some foreseen stresses can be diminished with: (1) a good strategy, (2) understanding where to go shopping for specialist food items, (3) buying items on-line before-hand and (4) understanding foreign words or logos to find the products you may not have known you could use. SERVING SIZES: In Germany, serving sizes as a measurement are not used. Instead everything is measured against 100 g. This proves difficult when you, say don’t have a scale. Always bring a scale or buy one! Always measure exactly until you have an understanding of what 100 g equals to be for each product! A spoon of this is not the same as a spoon of that. KEY WORDS: Look for key words, such as Glutenfrei and Laktosefrei. The protein content in these foods are generally lower but do not necessarily equal low protein. 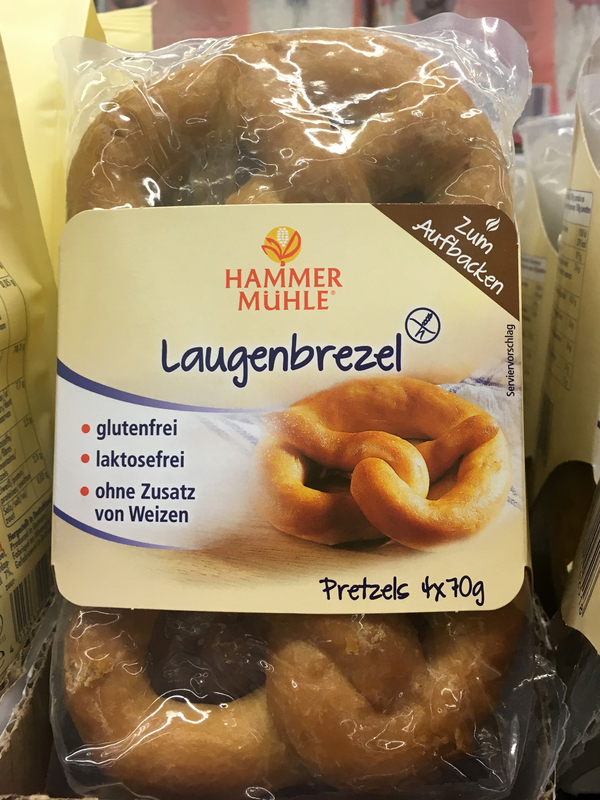 If you’re lucky enough to see the word Eiweißarm, this means low protein! TRANSLATIONS: Look for ‘Nahrwerttablle’ for the nutritional facts and then ‘Eiweiß’ for the protein content. Use common-sense. If the listed ingredients have a lot of base foods that have protein, it will most likely add to the overall protein count. SYMBOLS: Look for symbols that do not require translating. The website is also in English and has an easy to navigate products page with the ingredients and nutritional facts listed for each product. 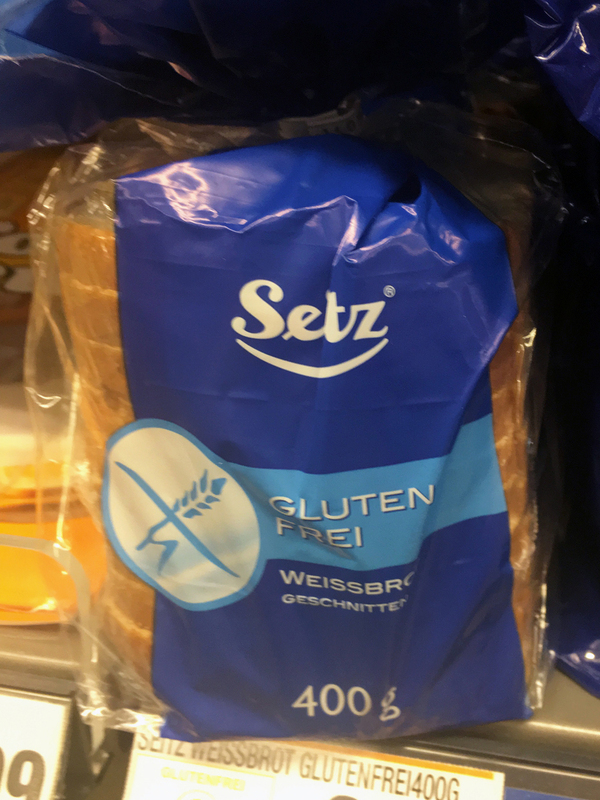 A low protein content per 100g for bread (depending on type) that we found in our shopping comparisons. Typically the white ‘toast’ bread is the lowest. Many pasta varieties available including Kids pastas, but only suitable for small amounts or high protein allowances. Easy to print out download section with images. That way you can do your research before you go shopping. Reducing any stressful shopping experience. 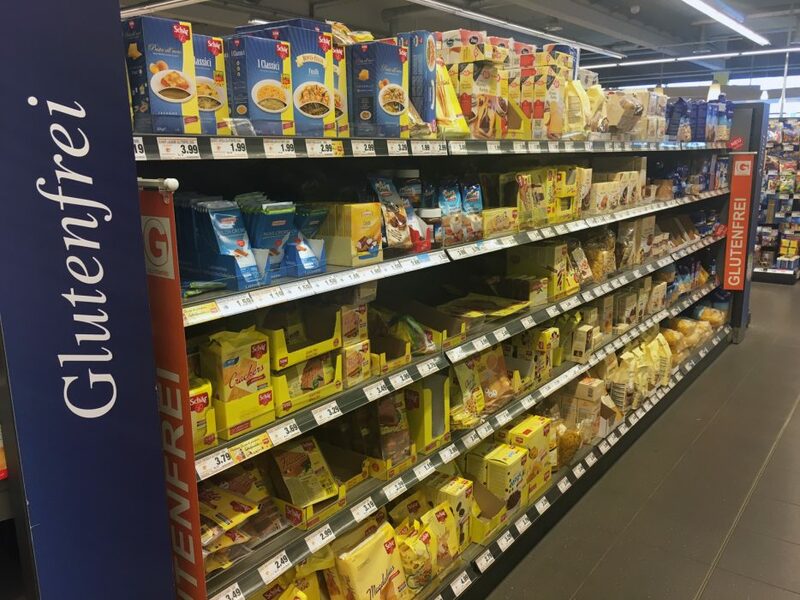 The website is only in German but is fairly easy to navigate the products page with the ingredients and nutritional facts listed for each product. 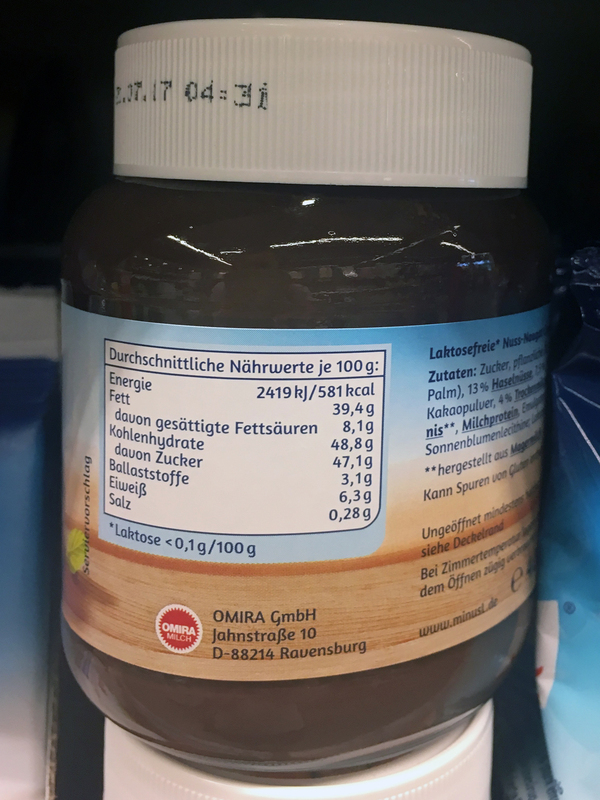 Look for ‘Nahrwerttablle’ for the nutritional facts and then ‘Eiweiß’ for the protein content. The lowest protein content per 100g for bread (depending on type) that we found in our shopping comparisons. 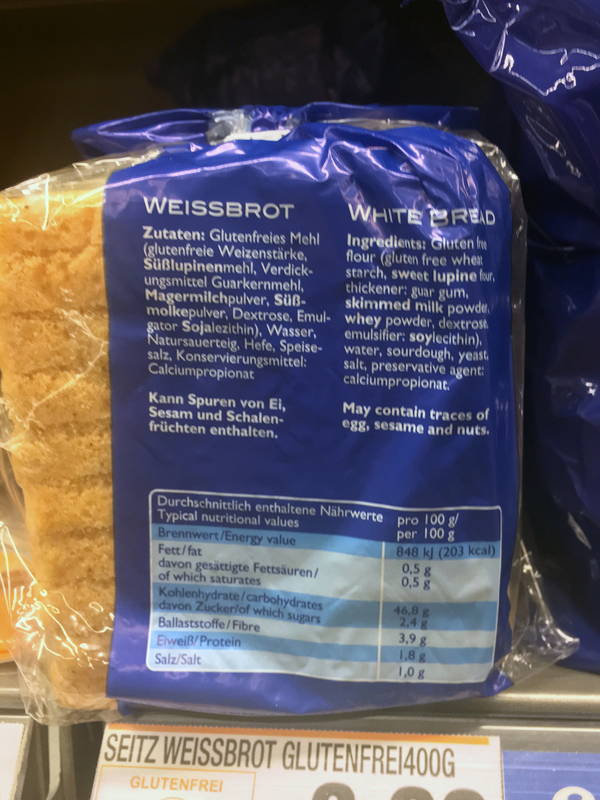 Very excited about this: They have a low protein foods section on their website called: Eiweissarm (Eiweißarm). 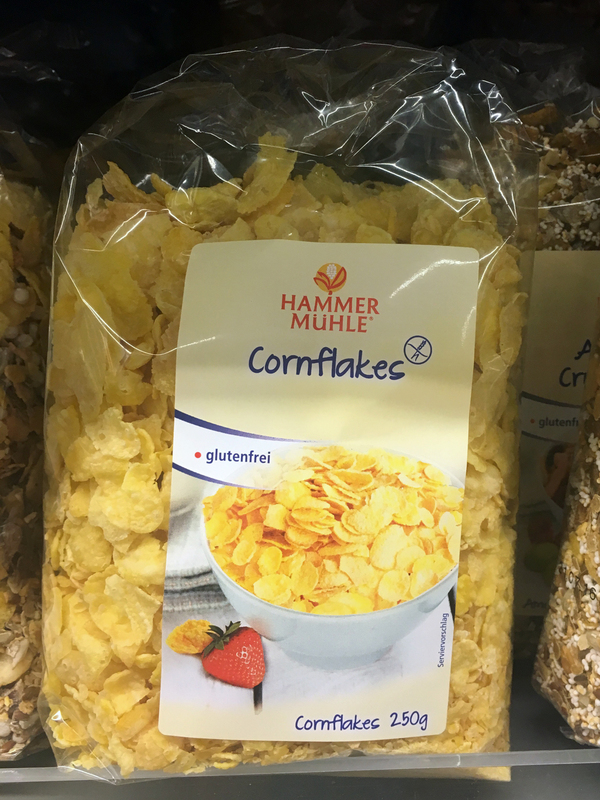 After finding Hammer Mühle and looking at their website, I was led to discover another PKU food supplier in Germany! 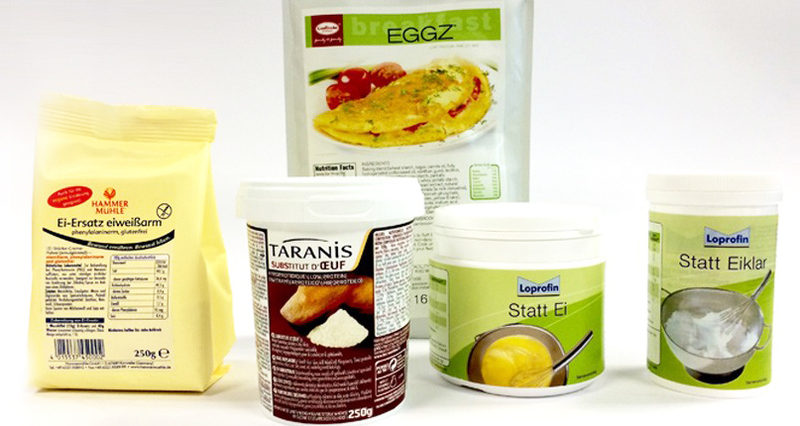 Delifirst is a leading partner for the low-protein diet and the PKU diet in Europe, while being an independent web store for these products (with up to 3 g of protein per 100 g). They have on-line store you can order and receive your products within a week if in Europe; whereas a minimum order value is required. There is a full product list with prices can be downloaded from their website. When listing Protein, it is counted in PHE per 100g / Portion. I was so excited to find this company as we now have the option of purchasing products on-line and sending it to family or our point of stay before we get to Germany! The website is also in English and has an easy to navigate products page with the ingredients and nutritional facts listed for each product. 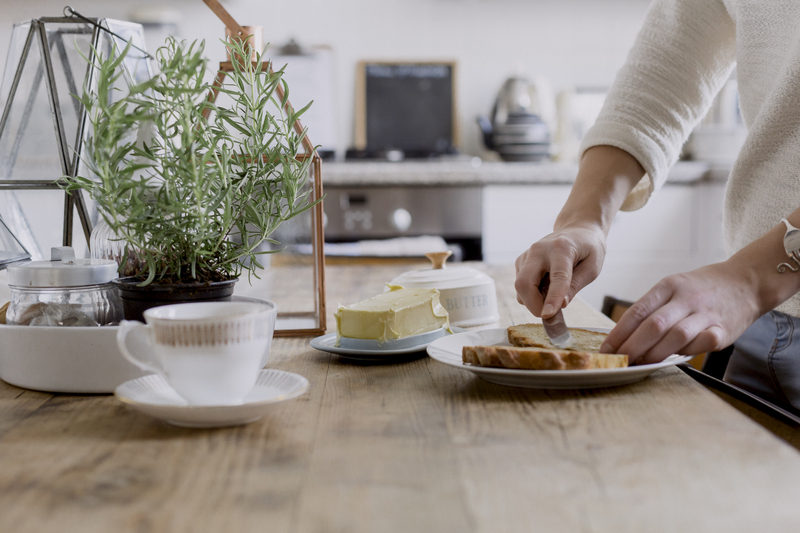 Included on their website are recipes, questionnaires to determine if you are lactose-intolerant/sensitive and information on lactose intolerance. While not all of their products may be suitable for a restricted protein diet, many are lower in protein. 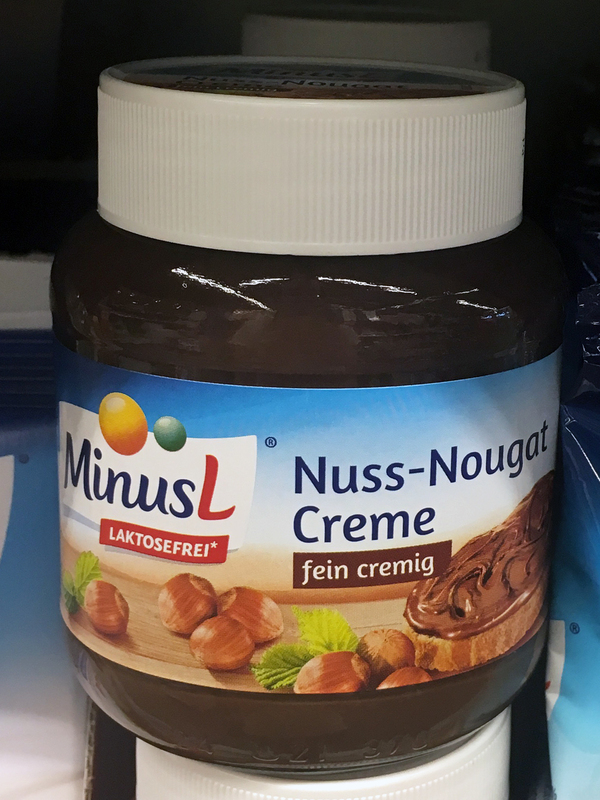 Take for example the chocolate (Nut-Nougat) spread. It only has 6.3 g of protein per 100 g serve; even though it consists of hazelnuts and milk proteins. If you use it as a spread on toast or cupcake, the serving size will be a small portion of this calculated protein listed. Again to be safe, always measure exactly until you have an understanding of what 100 g equals to be for each product and I don’t mean you can eat the whole jar in one day. I hope you can use this guide when you travel through Germany and maybe even pre-order some products before you arrive. I know for us, we will still bring some PKU flour packed in our carry-on so that we can make our own bread as soon as we arrive. However, those first days can be made a tad easier when you know what you’re looking for when shopping. 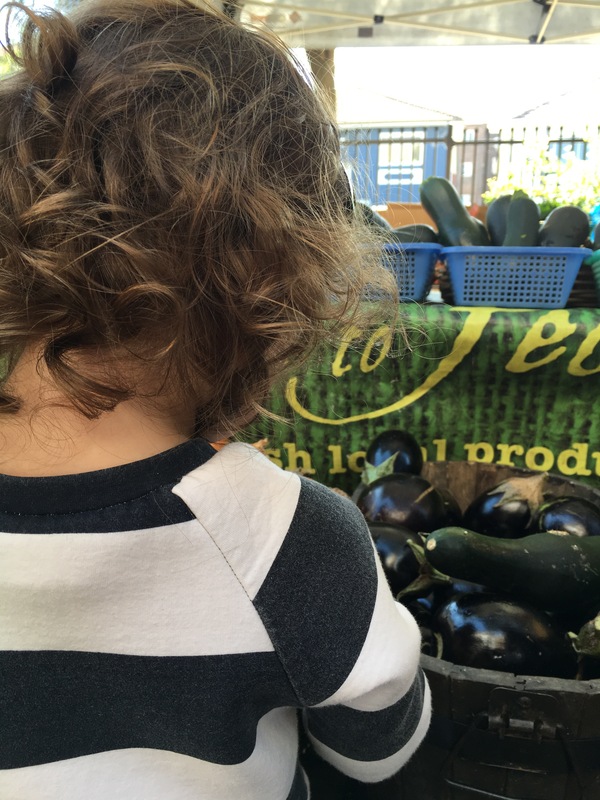 You don’t have to search for organic or specialist grocery stores (although they are heaps of fun!). Surprisingly the brands I mentioned above were well stocked in the main grocery stores. While I still think loads of fruit and vegetables are always the best options, having some food-stuffs like breads, crackers and cereals really help when traveling. I hope you let me know if this guide was helpful! Charlotte at the local farmer’s market. This is so timely as we are going to Germany next month with our toddler! If you have any additional tips, I’d greatly appreciate them!! Thank you!